We deliver project-tailored envelope solutions that enable developers, contractors and architects to realize complex projects. 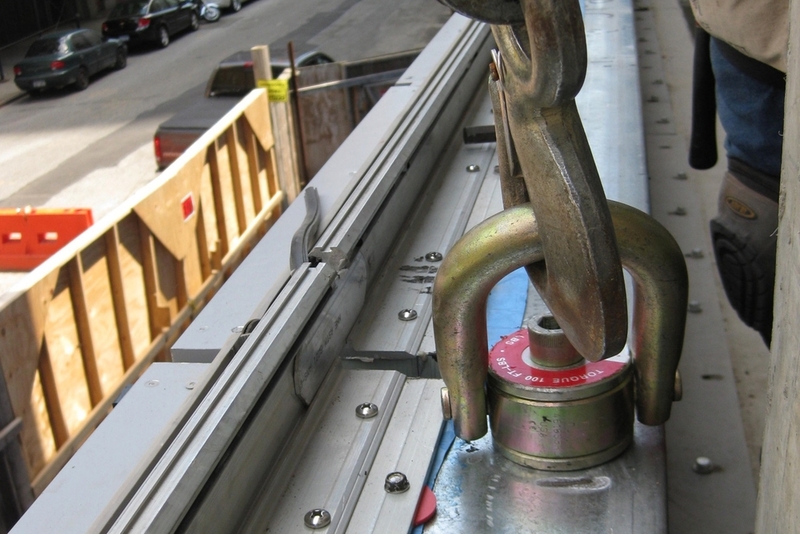 A fully engineered steel frame that can integrate hot and cold rolled shapes, as well as aluminum framing members if needed. 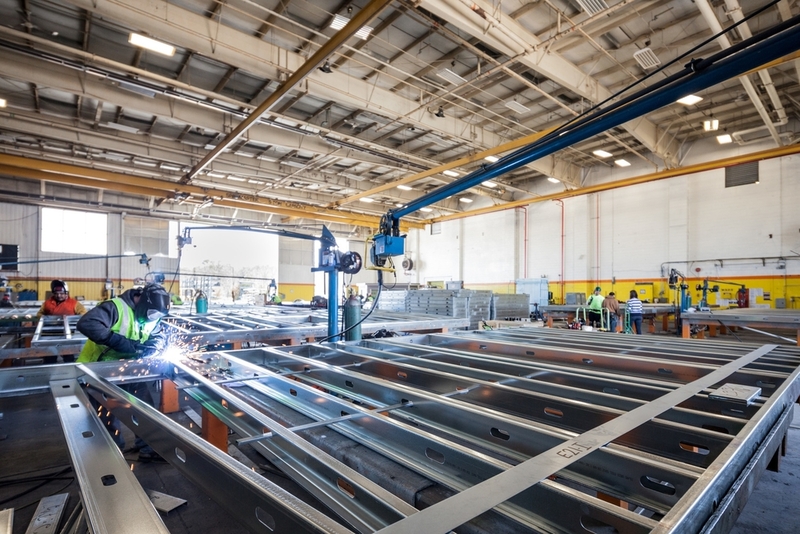 The frame is the "backbone" of the system and it is the engineering of this precision fabricated frame that allows Island Exterior Fabricators to build a "megapanel" frame. Continuous Insulation occurs fully outboard of the air vapor barrier to greatly enhance energy performance requirements. This allows for more control over dew point management within your wall section. Fully dry set gasket type interfaces, eliminating the need for maintenance of heavy wet seals at panel to panel interfaces, and more importantly providing a watertight enclosure as each individual floor is enclosed. The gasket system is a "double piston" mated stack assembly with a pressure equalized gutter for moisture evacuation.